Kitsune Wallet: an upgradeable on-chain wallet. 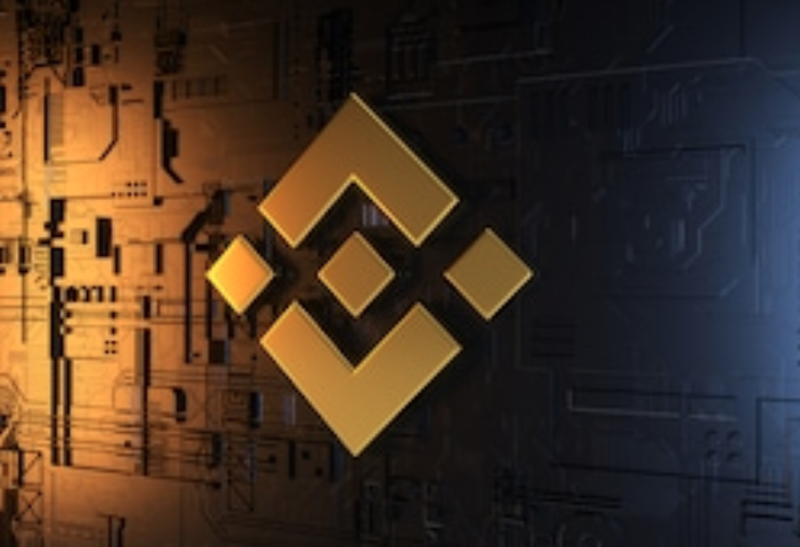 Binance Labs Fellowship helps fund and support open-source development projects that contribute and have infrastructure value to the blockchain ecosystem. WikiLeaks leader, Julian Assange, was arrested by United Kingdom police for extradition to the United States. Assange has sought asylum since 2012 at the Ecuadorean embassy in London, but Ecuador recently withdrew this status. 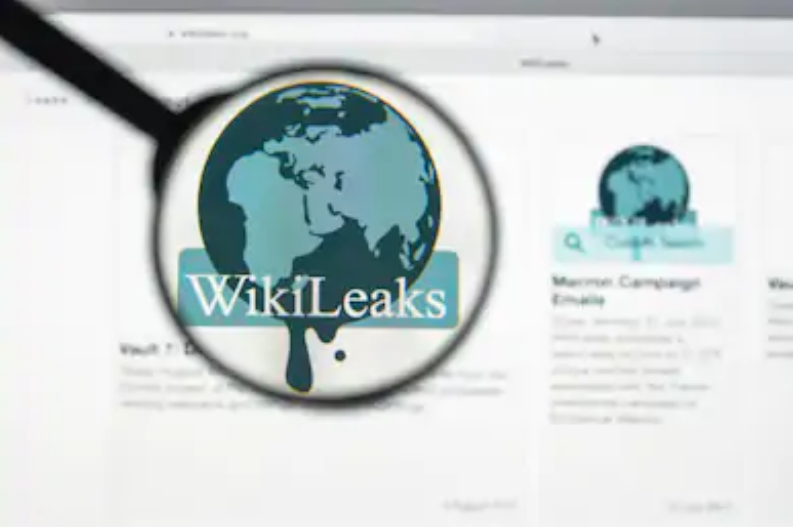 Since Assange’s arrest, WikiLeaks has plead for donations from the public to contribute to its official defence fund. The fund has received $20,000 worth of bitcoin at the time of this writing. 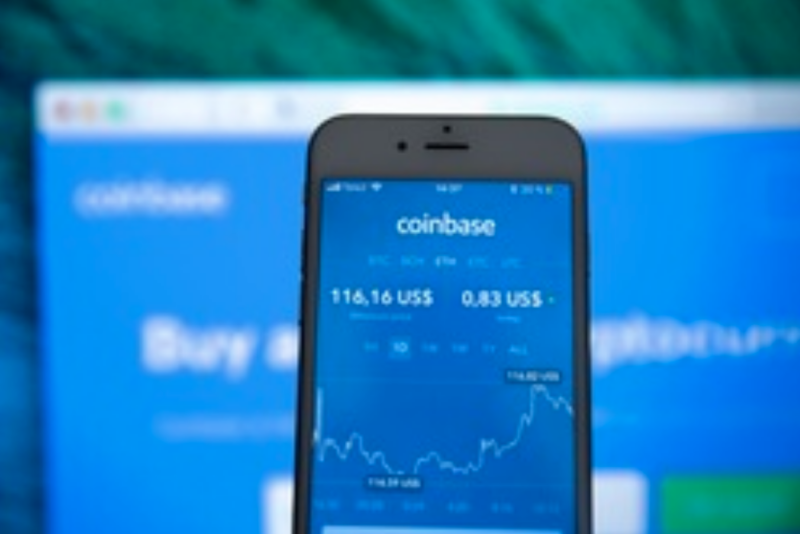 Coinbase, the U.S.-based cryptocurrency exchange, will say goodbye to executive and vice president, Dan Romero, at the end of this month. Romero has been with the company since 2014 when there was only 20 employees; they now have over 700. The announcement was officially made through Coinbase’s Medium account, but does not share any specific reason for his departure. A total of nine senior and mid-level employees have left Coinbase since its fundraiser October of 2018. 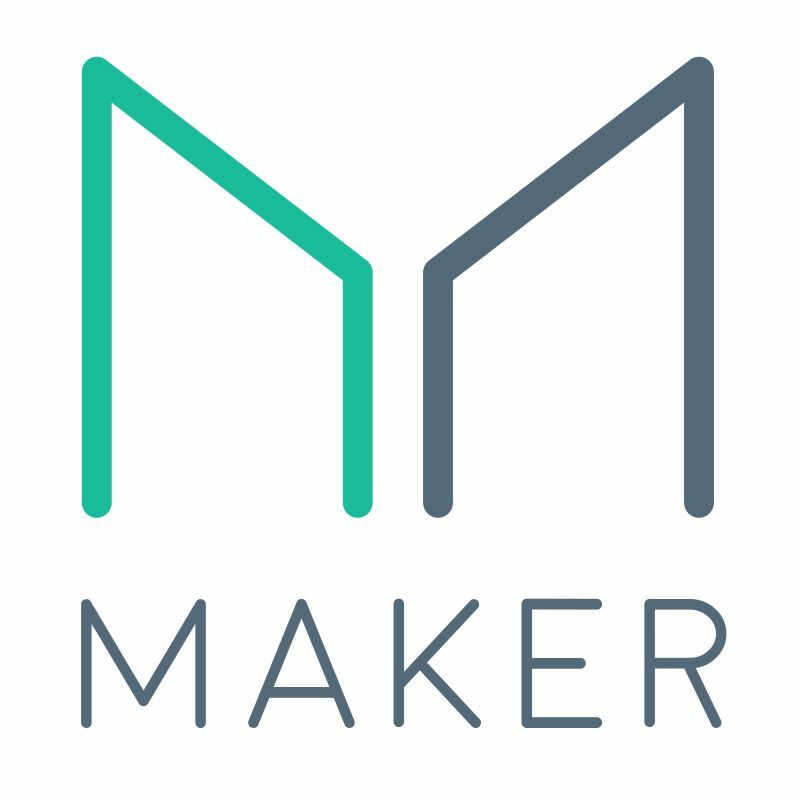 Users of MakerDAO‘s stablecoin, DAI, are taking to the polls for the fifth vote this year to further increase the stability fee another 4%; a total increase of 11.5% per year if approved. The polls end today at 5 PM UTC and the majority so far is in favour of the increase. DAI is an ERC-20-based stablecoin pegged 1:1 with the USD via issuance of Maker-administered collateralized debt positions. China’s National Development and Reform Commission (NDRC) has published a draft proposal looking to restrict and/or eliminate virtual currency mining. It does not outright specify that mining should be banned, but says it’s necessary to control as the current industry heavily relies on fossil fuel energy which leads to increased environmental pollution. Half of all existing bitcoin mining operations occur in China. If the proposal were to become policy, it will not only alter environmental impacts of bitcoin mining, but also decentralised mining efforts: wider hash rate distribution, stronger network, and new mining locations using renewable energy. 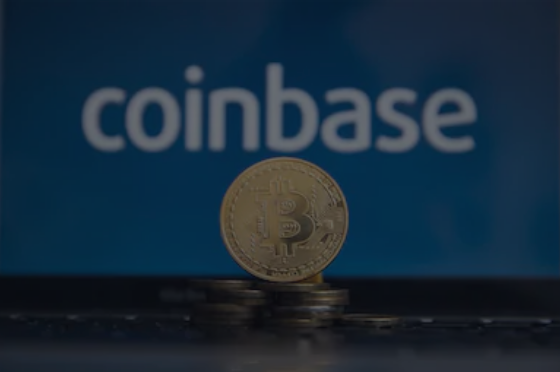 💳 Coinbase Card Launches in the U.K.
Cryptocurrency exchange, Coinbase, has launched Coinbase Card to allow users in the United Kingdom to spend cryptocurrencies in-stores or any online website. The card itself is a Visa card that works with any merchants on the Visa network. Coinbase has also released a Coinbase Card mobile app to manage crypto balances. Users can directly access cryptocurrencies from their account, without needing to transfer assets from the main to card app. The card costs $6.50 and every transaction costs 2.49% in fees (1.49% conversion fee plus 1% transaction fee. 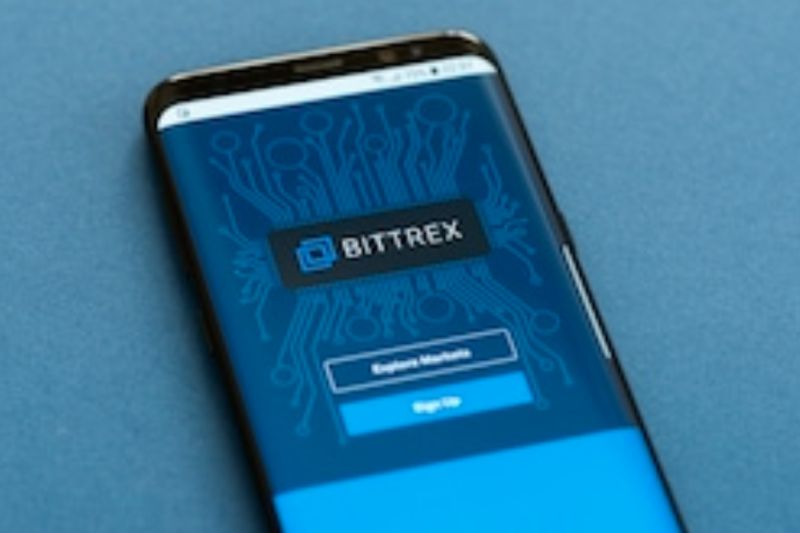 Seattle-based cryptocurrency exchange, Bittrex, was rejected by the New York Department of Financial Services (NYDFS) on their application for a BitLicense. The NYDFS published a formal letter outlining all of the factors and deficiencies that contributed to their decision. This included Bittrex’s: inadequate BSA/AML/OFAC compliance program, inadequate coin/token due diligence, inadequate capital, and more. Bittrex has released their official statement in response to the NYDFS’ decision. The company has stated that at this time, they are unsure if they will reapply for the BitLicense. Founder and coordinator of Mt. Gox Legal, Andy Pag, has stepped down from the organized creditor group. 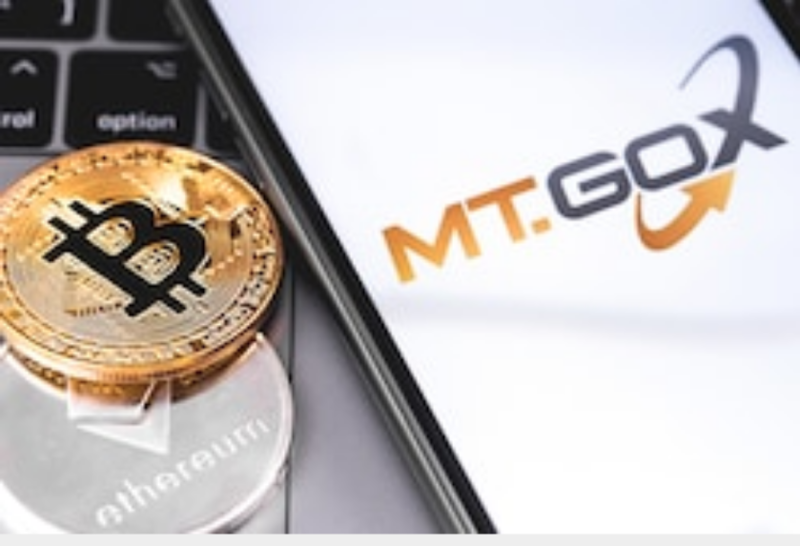 Pag spearheaded the group 18 months ago with the intention of advocating for the reimbursement of creditors of the now defunct cryptocurrency exchange, Mt. Gox. Fast forward to today, Pag has shared in an interview that he believes ongoing legal issues – especially with former startup partner Coinlab – may hold up the civil rehabilitation process for up to two more years. Money transfer giant, Western Union, has partnered with digital wallet provider, Coins.ph, to expand cross-border transfers to the users in the Philippines. 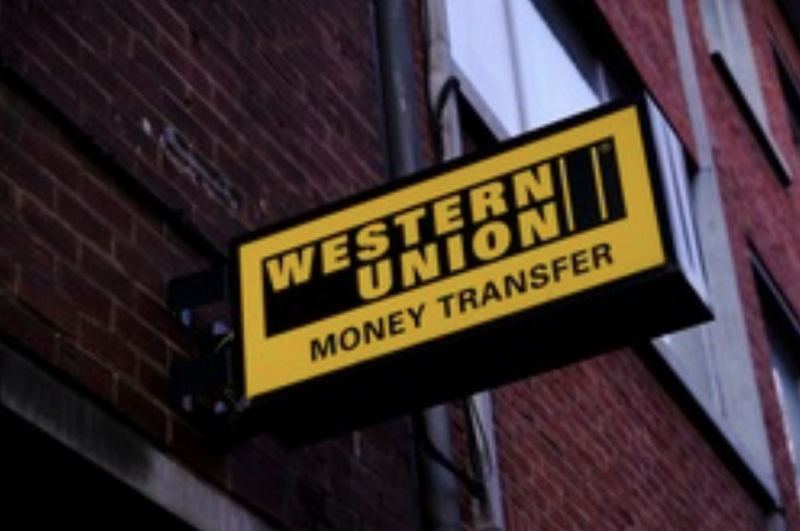 Users can receive and hold international money transfers from Western Union’s digital and retail networks in more than 60 and 200 countries respectively. 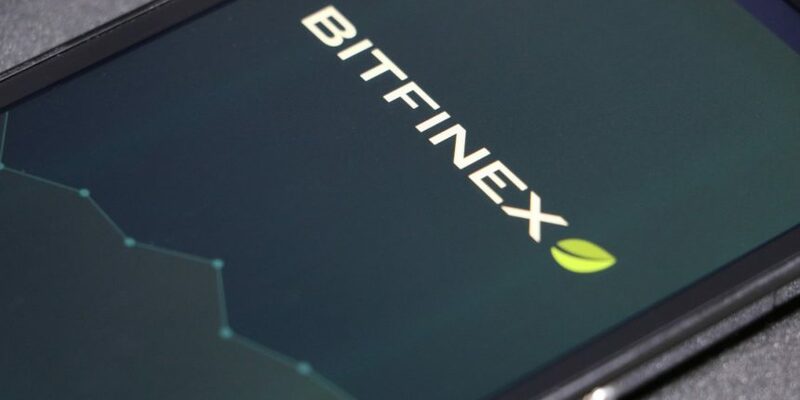 Cryptocurrency exchange, Bitfinex, has removed its $10,000 minimum equity trading requirement. 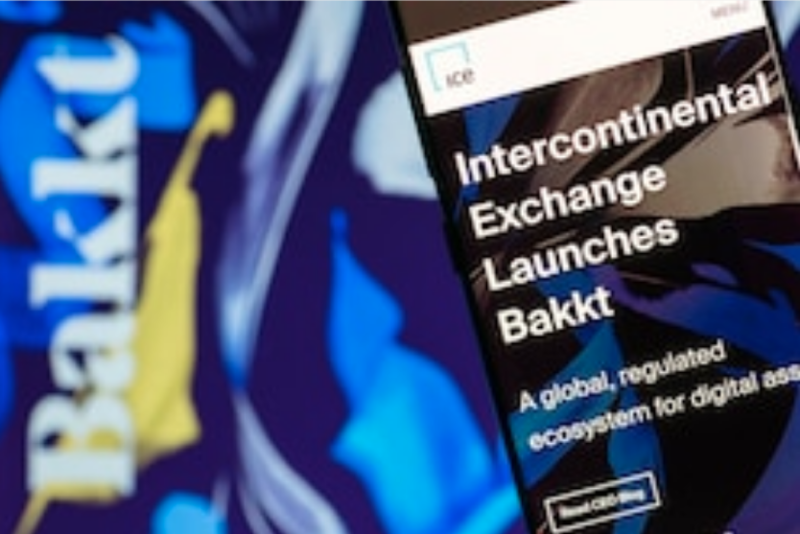 On their official blog, they advised the update is in response to increasing level of requests for access to trade on the exchange from a wide variety of traders. To support their new wave of customers, the company has redesigned their support centre, created a new KYC portal, and will start offering sentiment analysis for supported coins/tokens. 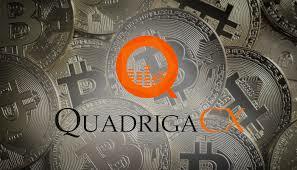 On Monday, the Nova Scotia Supreme Court ruled that the Canadian-based cryptocurrency exchange, QuadrigaCX, will be entering bankruptcy. Since the end-of-January, QuadrigaCX has been operating under the Companies’ Creditors Arrangement Act (CCAA) to get assistance reclaiming access to funds located in cold wallets. 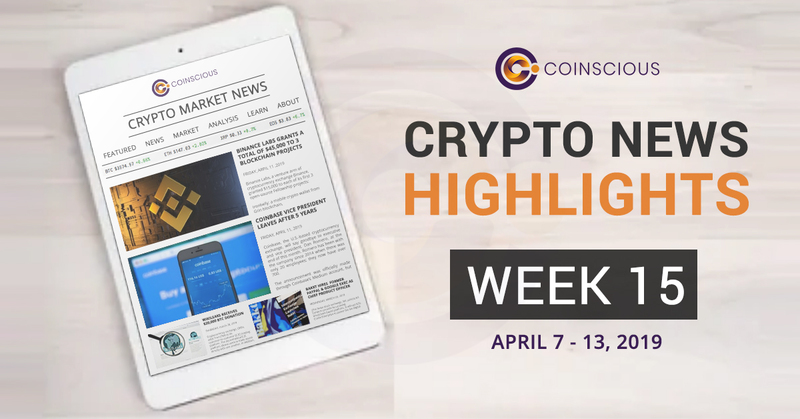 Currently, the company owes 115,000 users more than $195 million worth in both cryptocurrency and fiat.